When our East Coast Appliance Service technicians visit homes for laundry maintenance checks one of the first things they check is the washer fill hoses. When these hoses are rubber we’ll often find bubbles in the hoses. Over time these bubbles will burst and flood your laundry area. If you’re not home or don’t notice the flowing water then the damage could be catastrophic. We recommend checking your rubber hoses every 6 months and to immediately replace them if you notice bubbles. We also recommend stainless hoses with the purchase of every washing machine because stainless water supply lines won’t develop bubbles. 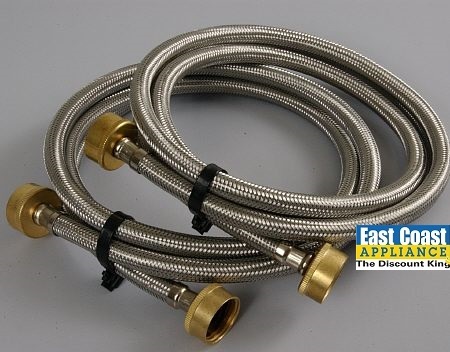 You can purchase stainless steel water lines and any of our East Coast Appliance Super Stores. 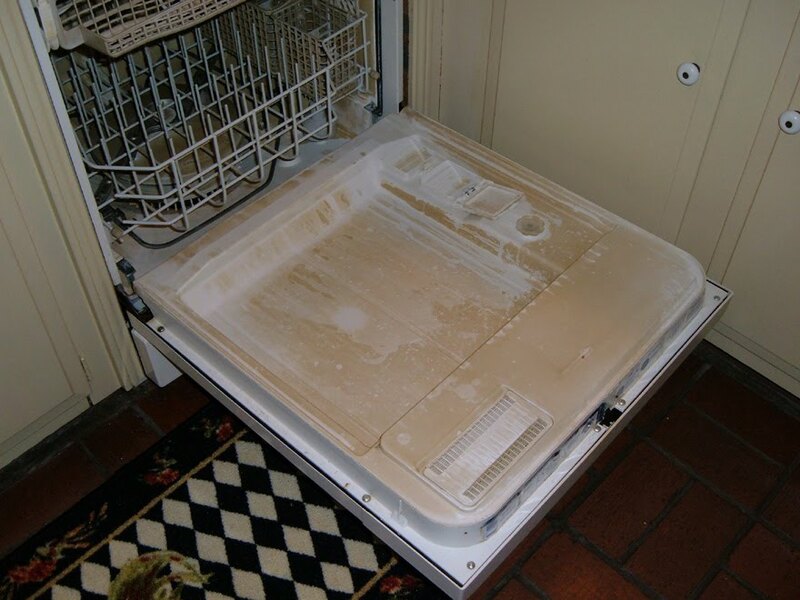 This time of year, after the holidays, East Coast Appliance gets many calls asking how to clean a smooth top range. In this video, produced by GE, you’ll see the proper way to clean your range top with the help of Cerama Bryte cooktop cleaner. Cerama Bryte is the number one recommended cooktop cleaner and is available at all East Coast Appliance locations.